"Fun", that's the word I use when describing the music of Freedom Call. Just like their fellow Germans Helloween and Swedish counterparts Hammerfall and Sabaton, FC play a bombastic, overblown, pile-driving style of Power Metal, one that always leaves you with a big smile on your face, which is, I think, part of their charm. They don't want to play twenty minute songs that explore the "meaning of life, the universe and everything" (copyright Douglas Adams). Instead, they want to entertain their fans with thunderous Metal tunes that will have them pumping the air with their fists, throwing the devil's horns with pride and singing along to the songs at the top of their lungs enjoying every second of the music. 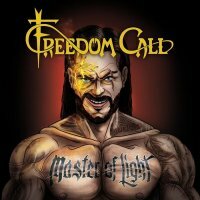 New album 'Master Of Light' is proof of all the above, as it bursts from the speakers with a joyful force and power all of its own. 'Metal Is For Everyone', 'Hammer Of The Gods', the killer 'Kings Rise And Fall', 'Riders In The Sky' and 'Hail The Legend' hit hard, hit fast and always leave you wanting more. Also, the band's superb performances help to make these songs some of the most memorable FC have written and recorded. 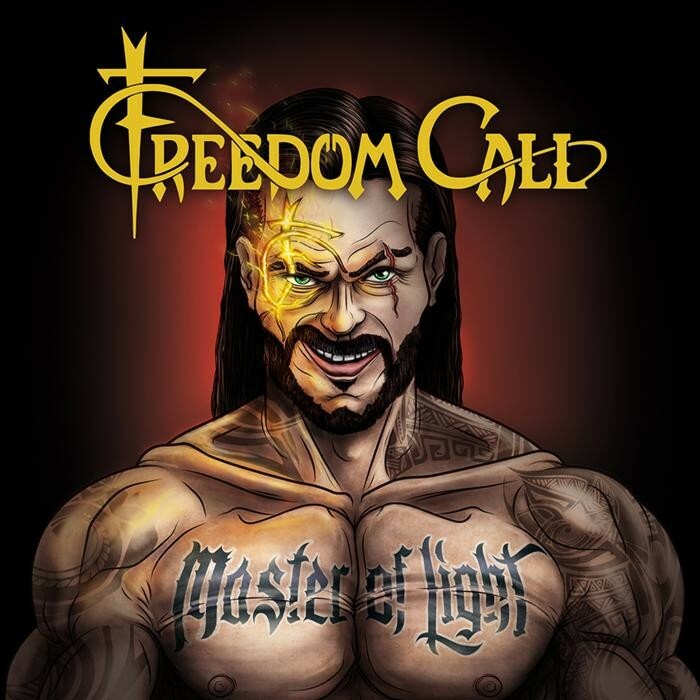 One track that has to take a bow all on its own is the title cut 'Master Of Light', a track with a slight Progressive Metal edge to it; the band have really pulled out all the stops for this song. Yes, it has the big chorus and the stellar musicianship we've come to expect from the band, but it also shows just how far they have come as song-writers and musicians since their debut album. So, here's a question for you. Do you like classy Power Metal played with gusto, that's also full of great performances, songs and production values? You do? Then smash that poor piggy bank once again, count out those hard saved pennies and go and grab yourself a copy of 'Master Of Light'. It's a winner from start to end.